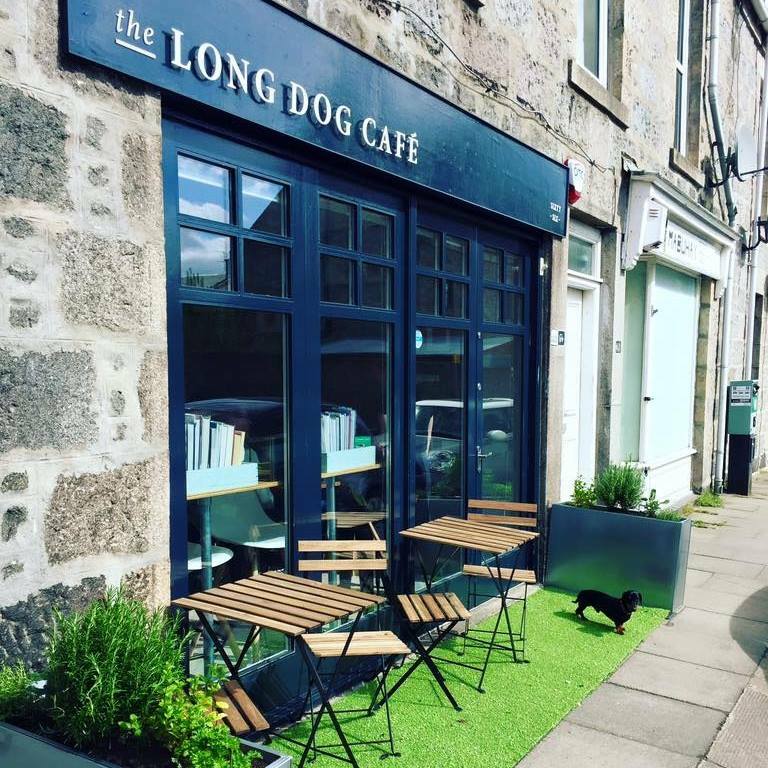 Set in the West End of Aberdeen our cafe offers a very friendly and relaxing environment for you to meet for coffee, brunch or a spot of lunch. All of our menu available to take away. 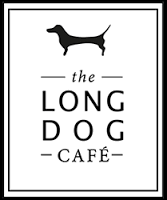 All dogs are welcome as long as they are accompanied by a well behaved owner, and there is no need to book.